Why wait up to 6 weeks for your refund? One of the cheapest tax returns on the Sunshine Coast with full professional service. 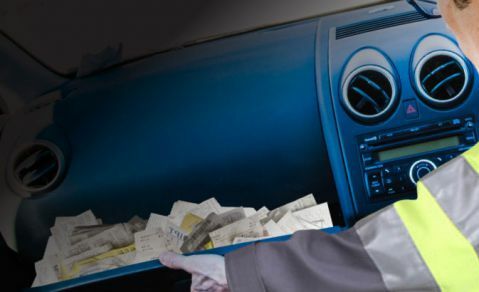 We turn your glove box full of receipts into financial returns! So you can get on with running your business. Oh Yeah Accounting Sunshine Coast is conveniently located on Aerodrome Rd, Maroochydore. Dealing with your tax & accounting shouldn’t be complicated... let us make it easy for you. 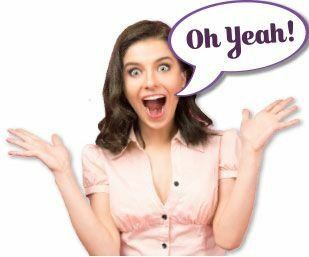 Whether you’re running your own business and need year round support, or are employed and just want a basic tax return, Oh Yeah Accounting on the Sunshine Coast will take the hassle out of tax and you’ll be saying ‘Oh Yeah’ in no time. Oh Yeah Accounting are the Sunshine Coast's Same Day Tax specialists. Why wait up to 6 weeks to get your refund when you could get money transferred to your account today? Oh Yeah Accounting are based at Maroochydore, servicing the Sunshine Coast and broader areas such as Caboolture, Gympie, Brisbane North and the broader South East Queensland. If you're not based at the Sunshine Coast, take a drive to the beach at Maroochydore and the cross the road to get your same day tax refund while you're here. Oh Yeah! Oh Yeah Accounting provide specialised services to tradies / tradesmen on the Sunshine Coast. Oh Yeah Accounting on the Sunshine Coast make tax sooo easy for tradies... drive by & drop off your glovebox full of receipts and then let us take care of the rest (for an affordable fixed monthly cost), while you make money on your tools. Oh Yeah! 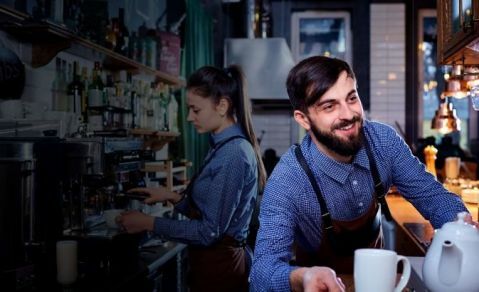 If you're running a Sunshine Coast small business, then chances are you're going to be too busy juggling a million things to get to tax on time. Oh Yeah Accounting at Maroochydore provide simple, stress free solutions for Sunshine Coast small businesses, where for an affordable monthly fee we take your pile of receipts and manage all of your tax requirements from your BAS to annual tax returns. Now you can get back to making money doing what you're good at rather than stressing about tax. Oh Yeah!